Post your Motorcycle event here. Reach thousands for FREE. 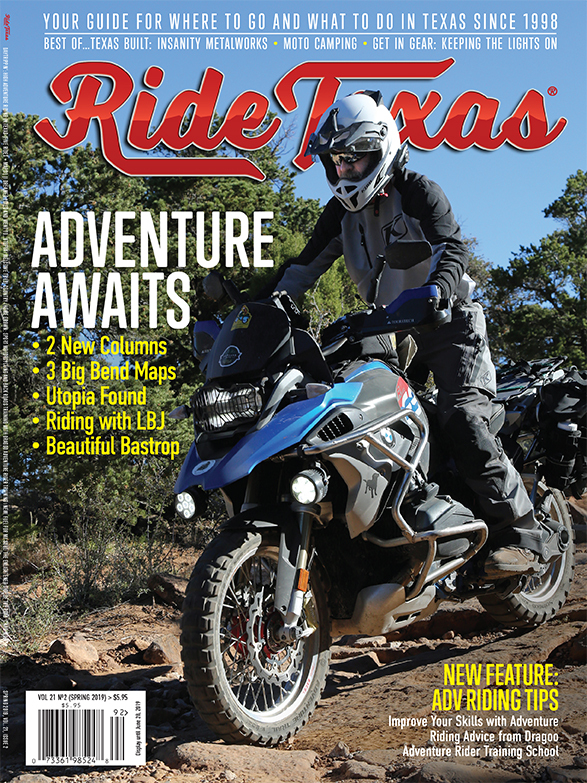 The Ride Texas® Motorcycle Event calendar is the most complete list of Texas motorcycle events. Listings for races, track days, rallies, poker runs, rides, charity events, bike shows and more. Not limited to Texas events but the events submitted are curated for appeal to Texas riders. Use this form to submit your event for inclusion in our Events Calendar. Typically we review and publish an event within 48 hours. If your event doesn’t show up, please contact Reynolds Mansson, the Associate Publisher and Events Newsletter Editor at 469-346-0194. RIDETEXAS© is not responsible for the listing contents, information or representations made by the event poster or damages you or others may incur due to the listing, mistakes in the listing or any consequences of being, or not being listed.